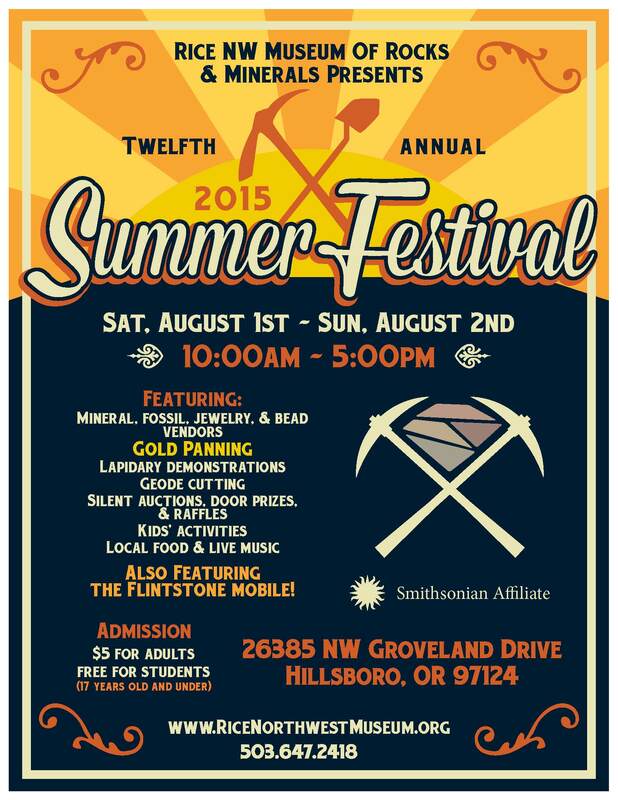 12th Annual Summer Festival at the Rice NW Museum in Hillsboro, OR. Nice! Will definitely be going!